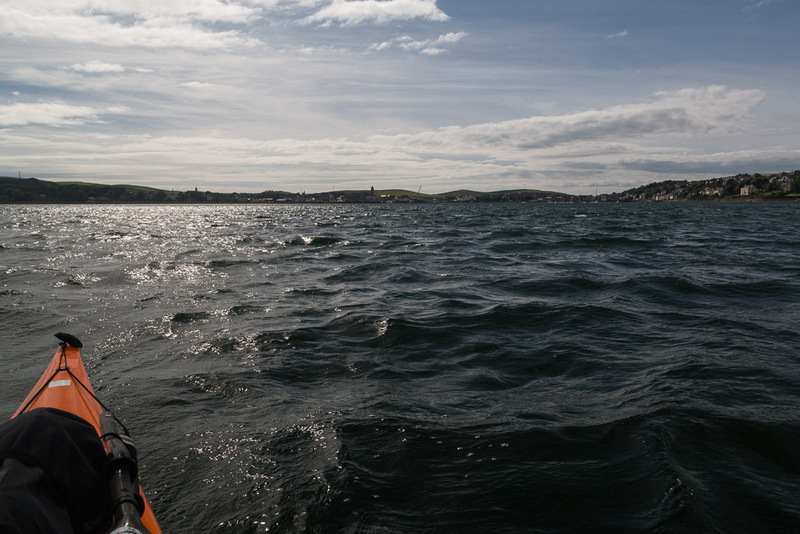 A flying visit to Campbeltown. 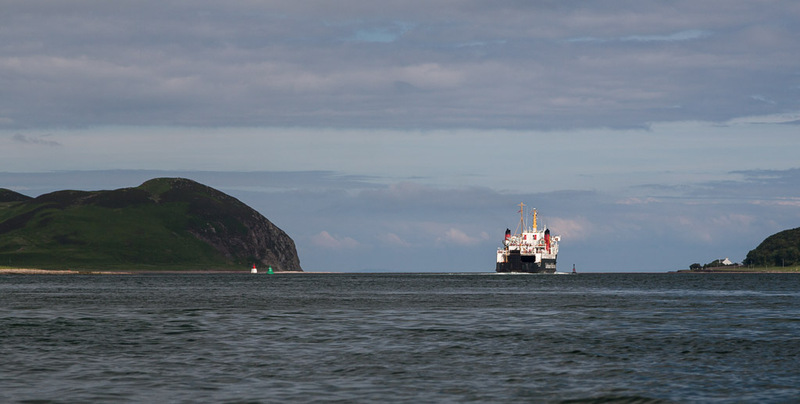 The MV Isle of Arran entered Campbeltown Loch to the north of Davaar Island and it's lighthouse. The fishing boat CN17 Perserverance was dropping her pots not far offshore. 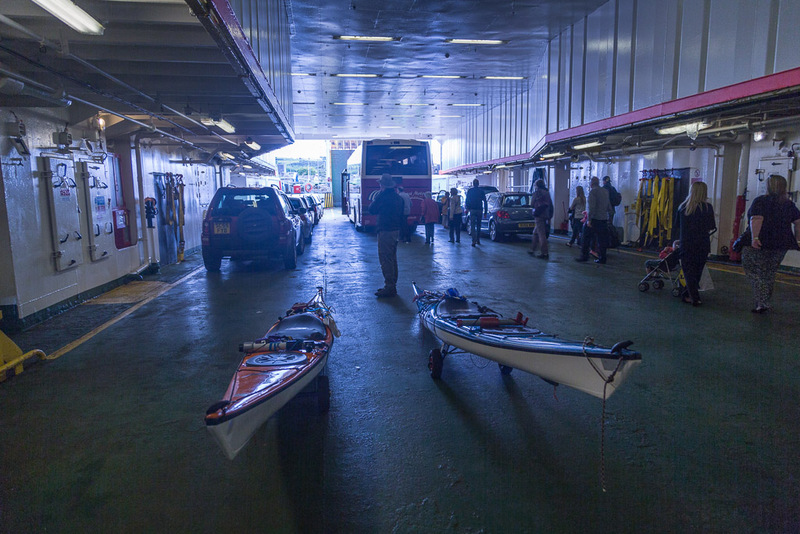 Tony and I made our way down to the car deck to get ready to embark at 16:30. We launched from this slipway just to the north of the ferry terminal. Amazingly we were on the water by 16:56. 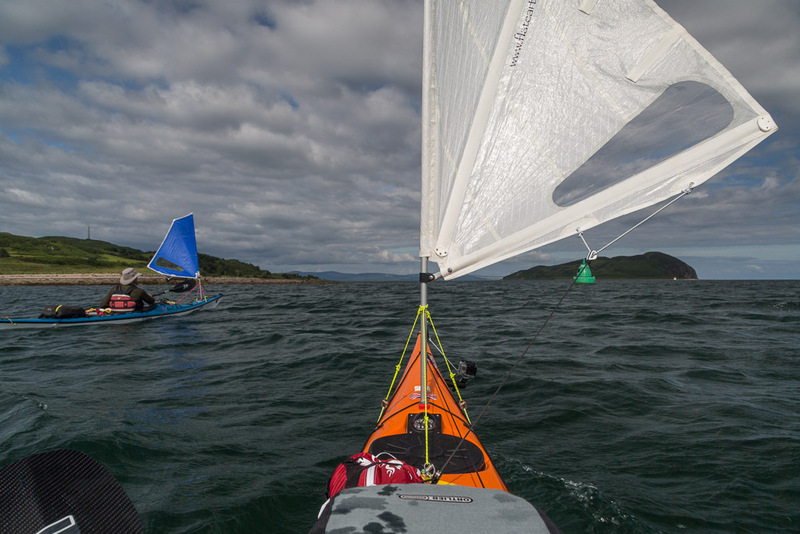 This was to be a flying visit to Campbeltown as we hoped to get well up the east coast of Kintyre before nightfall. Leaving the slipway we passed MV Fame from Bergen. 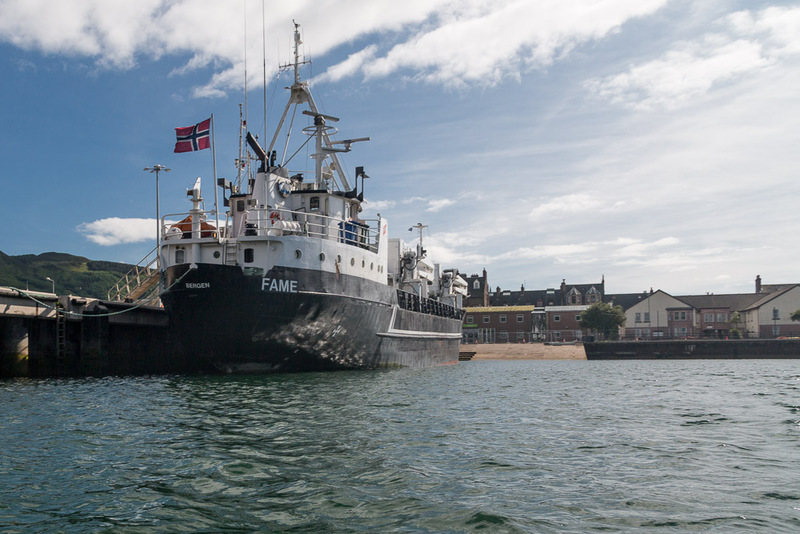 She is a general cargo ship and is often seen round the Clyde. 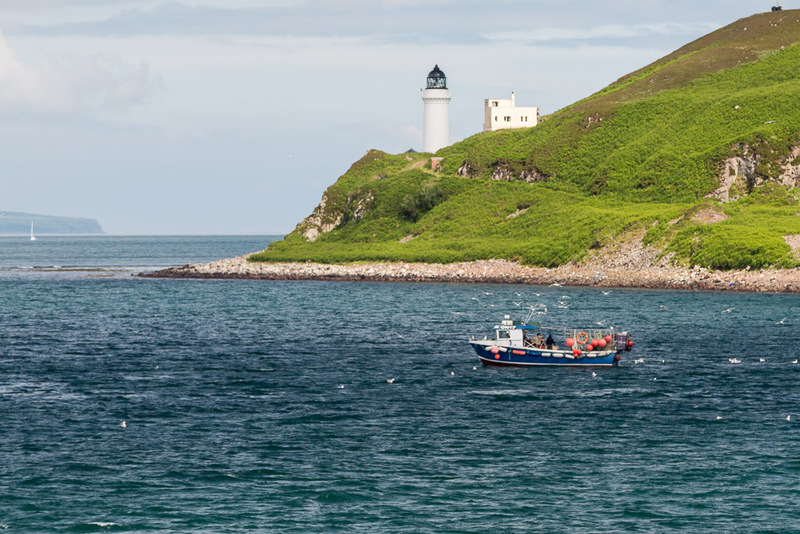 Although Campbeltown is a pretty quiet place these days at various times it has had a huge fishing fleet, a coalmine, a canal which was superseded by a railway, 30 odd whisky distilleries, a huge military airbase and extensive farms in the surrounding countryside. It was not just the ferry that was bringing visitors to Cambeltown. 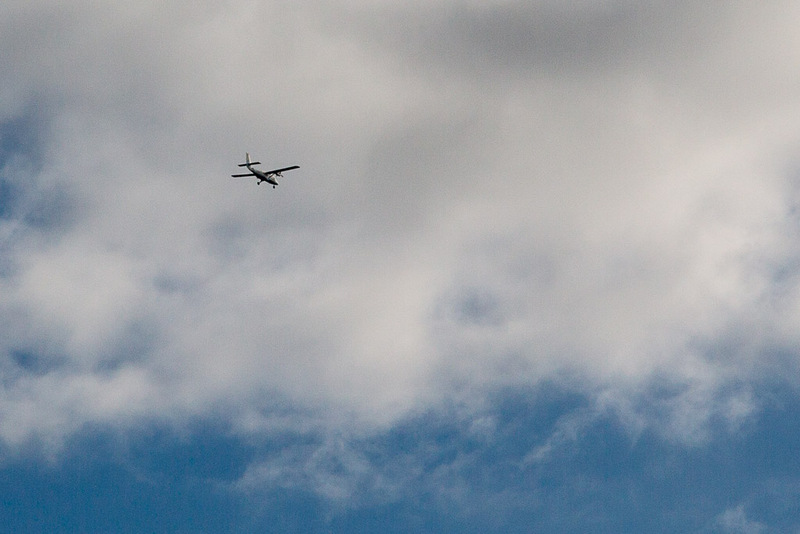 This was the 18:05 FlyBE flight coming in from Glasgow. 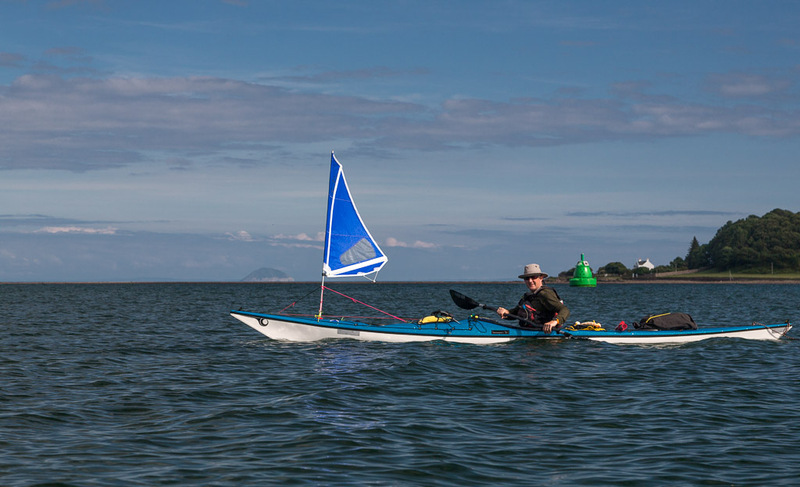 ...launching our Flat Earth kayak sails.